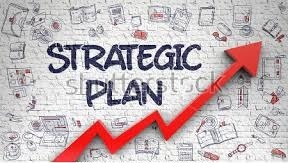 According to the study it is well understood that business needs planning in order to meet the demands, compete and be best at the product sold. 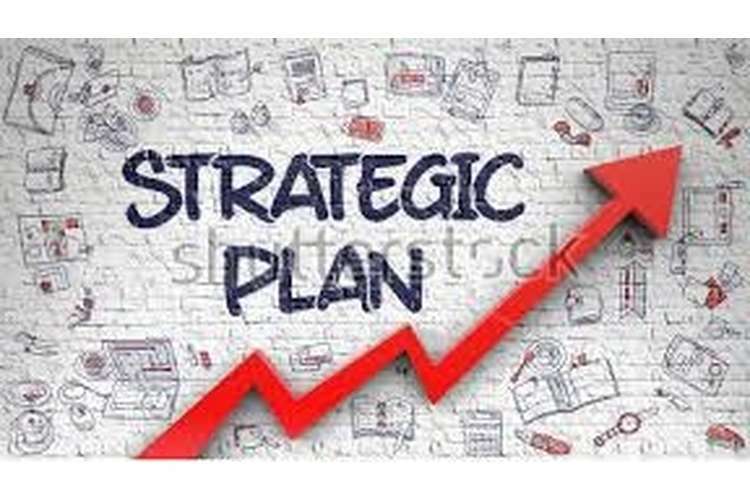 After doing an analysis we see MacVille needs to make a proper strategic plan. The objective of the organization MacVille is to sell a top notch and to the mark espresso machine throughout the continent Australia. Macville also needs to provide sufficient service in order to serve well to all the customers and clients.MacVille needs to accept the tender opportunity of Java Estate for a good joint venture and have a look out for a high class warehouse in the high volume states. Keeping all the terms like negotiation, increased sales, using all the staffs optimally, positive MacVille must keep a profit margin of 5% after the 2010 benchmark. In the next 5 years MacVille’s objective is to have a recognition in the key markets through technology and co – branding. The objective is also to reduce the use of energy by 10% after the 2010 benchmark. To sell a top notch and to the mark espresso machine throughout the continent Australia, provide sufficient service in order to serve well to all the customers and clients, and to accept the tender opportunity of Java Estate for a good joint venture and have a look out for a high class warehouse in the high volume states. Plan: To have a vast business line opened across the continent by installing more than 100 machines in the different states of Australia. Plan: Open warehouse at big cities after Sydney. Plan: Set a number of people all around the continent in order to provide service. Signing the maintenance contracts with the clients also increases the business opportunity. Staffs are to be set to look after the maintenance of the machines.